While we may not be able to dictate the course of our own lives, we can control the other 999 simply by selecting the best books. I tend to choose the kind with happy endings: light-hearted novels featuring characters I’d like to spend time with, in settings that I’d like to visit. 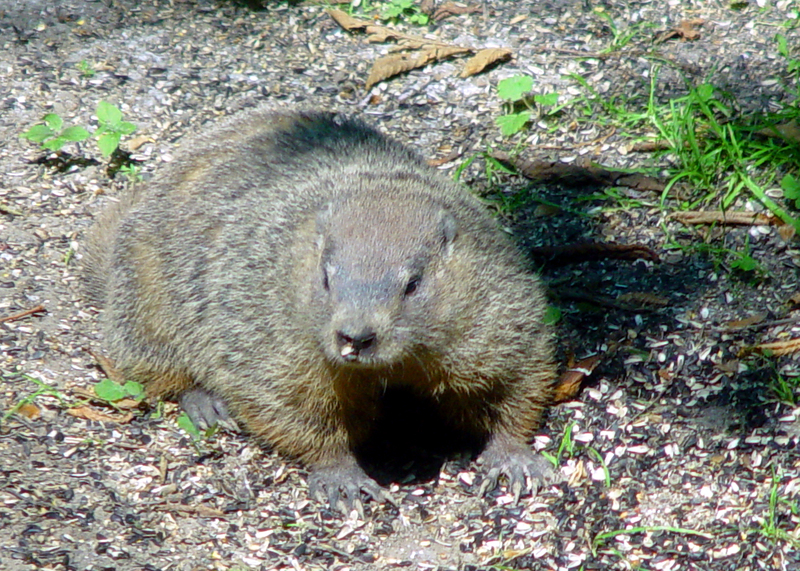 But I also like a bit of variety, to avoid Groundhog Day syndrome. After all, what’s the point of living a thousand lives if all of them are pretty much the same? So I often step outside my comfort zone. This year, between pleasant novels, I’ve enjoyed a history of anaesthesia, the biography of a famous author, an anthology of poems about the sea, and the collected letters of a British comedian. By the time I reached the end of each book, I saw the world in a slightly different way. We are all forever changed, at least a little, by every book we ever read. Even in the age of the internet, the humble book still has almost magical powers. 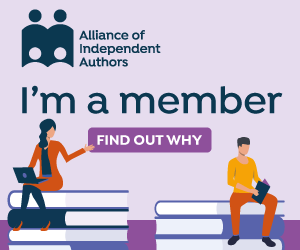 If you’re after a good book to read, you could do worse than choose one of mine! 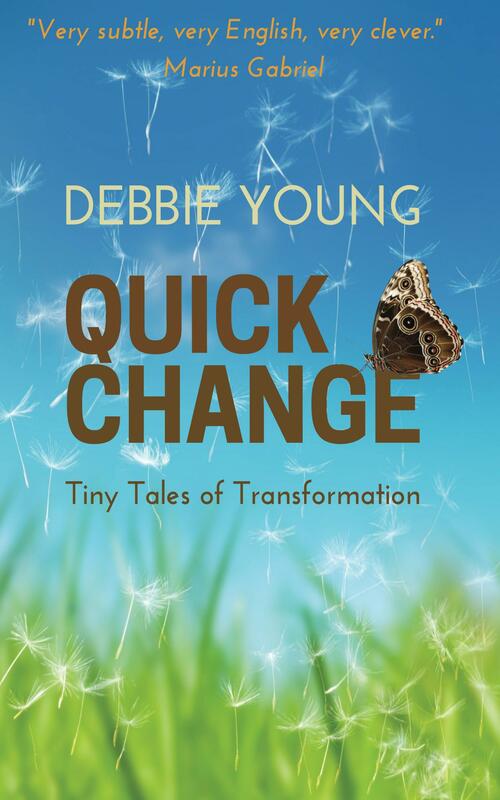 Quick Change is an upbeat read for spring, packed with 20 very short stories – 22 if you buy the paperback, with its two extra bonus stories! Now available from all the usual online stores, and can also be ordered from your neighbourhood high street bookshop. How I’d love to attend! It sounds like a lovely event.